It’s official today. I’m going here. After the sleepless nights once I found out that registrations had closed on 6th, and that gatecrashing would not be an option unless you want to pitch a tent outside the venue and sleep there, it feels like heaven knowing that I’m in!! So those of you who can’t make it, too bad for you. I’m gonna be there when it happens! 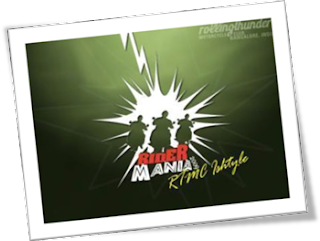 Author AmitPosted on 20 January, 2009 4 May, 2017 Categories RidesTags bikes, fun, general, motorcycle, riding, royal enfield bullet, thunderbirdLeave a comment on Thunder!